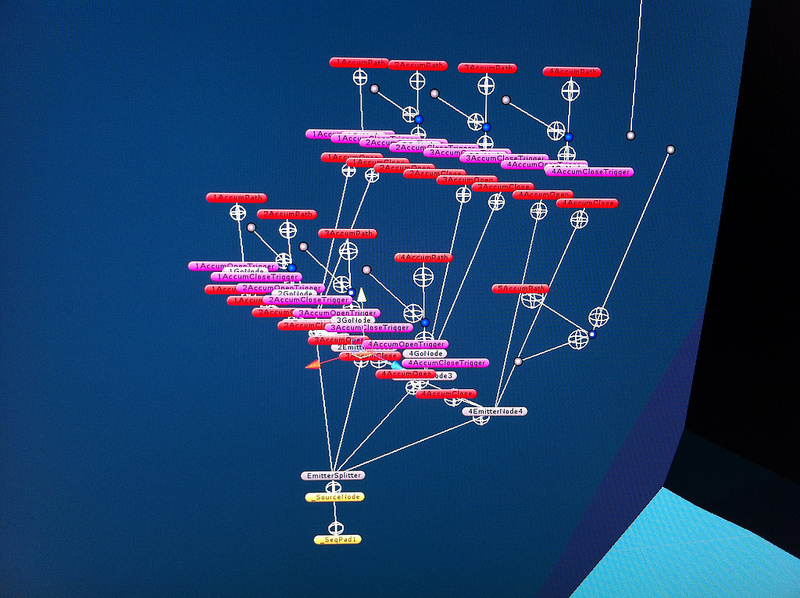 Believe it or not, this colorful 3D world represents “setting up the polyphonic pad pattern sequencer.” Synths, reimagined as 3D game. Image courtesy the developers. I called it Myst meets music making when we saw it last year. 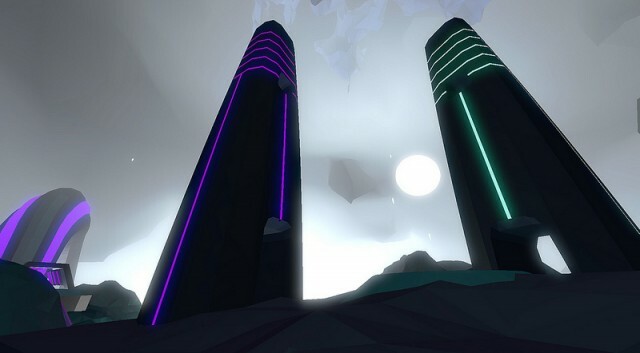 Since then, the Montreal-based indie team producing it have been powering forward, improving both visual and sonic engines and finishing off the title as it nears a Windows/Mac release. 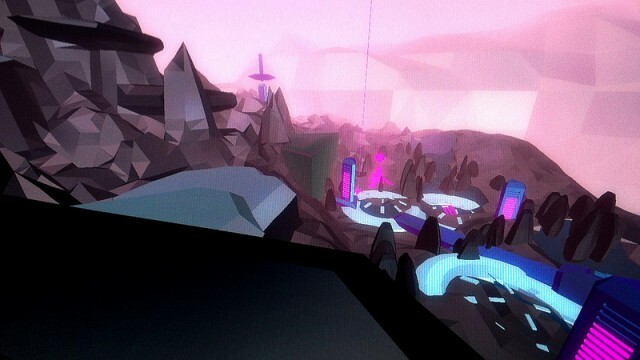 The 3D game world uses abstract geometries, but also traditional controls as heads-up displays, arranged in the game space. 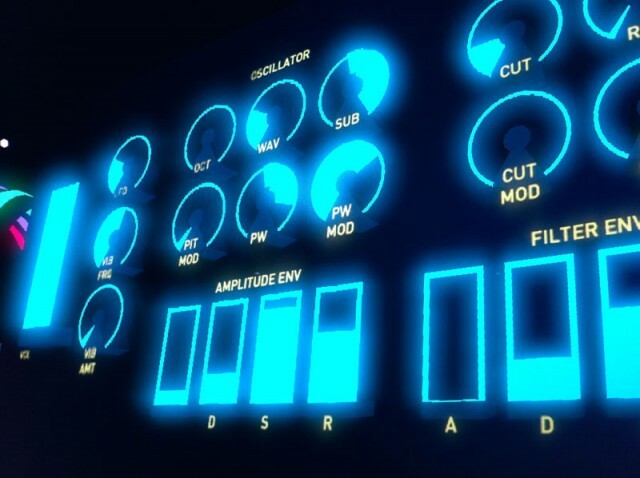 Real synths are feeding into the game. 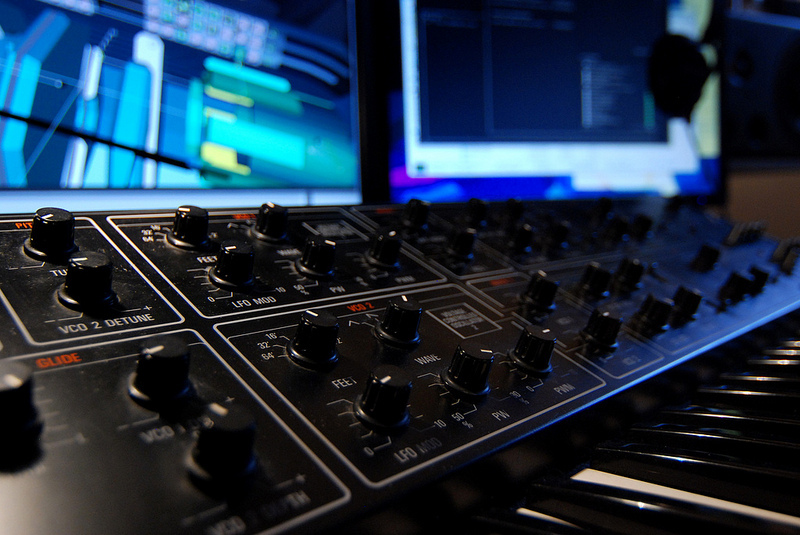 Yamaha CS-15. A Yamaha CS-15 in the studio, as the virtual world of the game looms in the background. 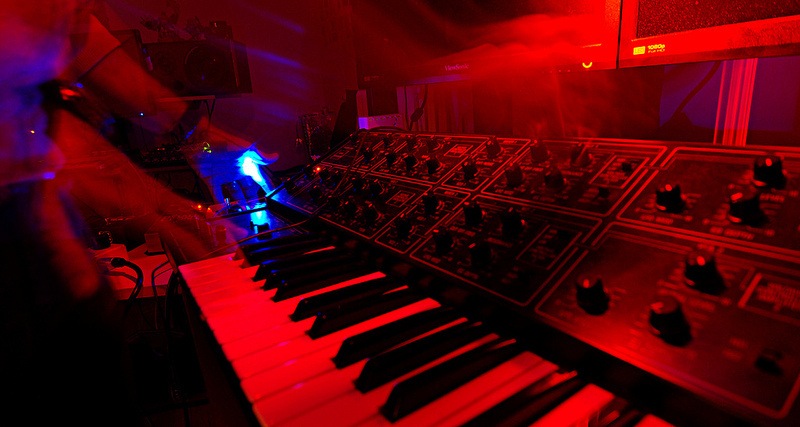 The modular world beneath, powering the synths. And yes, this looks like an amazing game world. Read their news feed for lots of interesting commentaries on development, including details of how they’re thinking about note stealing. Polygon has a wonderful write-up on the game, via writer Tracey Lien. Indie Statik also has some nice thoughts. It’s great to see the game scene getting into this.